NEW YORK CITY – 1984, according to Pradeep Jetwani senior vice-president of Hewlett-Packard’s laser jet and enterprise solutions division, was the year when business printers got one of their most significant re-engineering with the introduction of laser jet technology. And that is why HP’s roll out of its newest line of multi-function laser jet printers is being conducted in a room with a wall-to-wall mural of a 1980’s office space complemented by piped in 80’s pop hits blaring in the background. The company said the three new machines are the smallest, fastest and most economical MFP’s in their categories cranking out as many as 33 per cent more pages without a toner break, using up 53 per cent less power and taking up 40 per cent less space than competing models. The printers will be available starting in April this year. Economy and smaller foot-print are big selling points for the markets HP is targeting, said Jotwani. 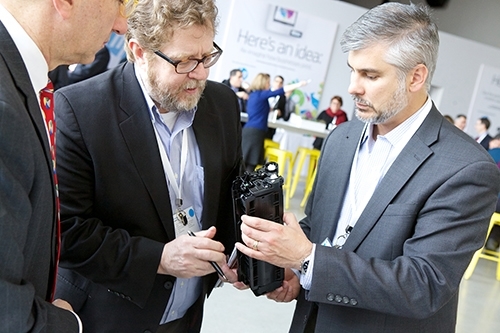 HP had to change as much as 70 per cent of the technology sitting in the toner cartridge to come up with the other technological advances found in the new line, according to Annie Mosler, one of the HP presenters. In fact HP had to go down to the toner particle level to achieve faster printing speeds while keeping down energy consumption. Current toner particles are not very durable and they tend to get crushed when heated by the printer in order to get spread out over paper to form an image. With this method, the printer requires more heat and takes up more time to spread the toner over the paper evenly. This also means the printers consume about 53 per cent less energy and can designed to be 40 per cent smaller than previous models. The toner cartridges also come with a chip that allows the machine to identify if the cartridge being loaded is genuine, counterfeit or a refilled one. Users have the option of “locking-in” cartridges so that they work only with a certain machine to prevent cartridge theft. 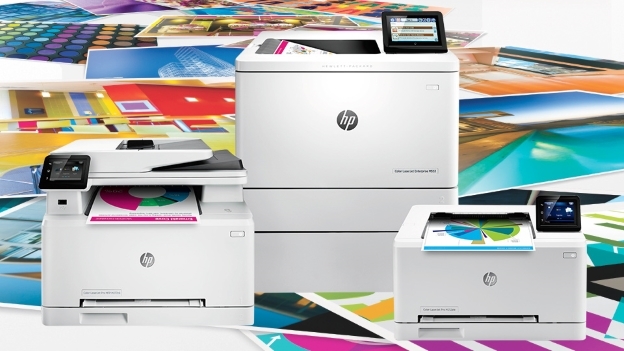 The new machines come HP’s JetAdvantage Private Print technology. With private Print, users are provided with their own passwords to prevent unauthorized access of print outs. The technology allows users to queue print jobs. It requires the user to go to the printer and physically release the print job by keying in a personal password. The feature also supports HP Common Card Reader for authentication and mobile printing from iOS and Android powered devices. 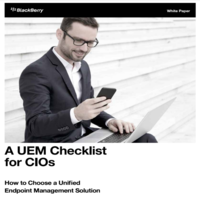 Speed and the security features found in the new enterprise model can be a good selling points according to Barbara Richards, senior consultant for digital peripherals at InfoTrends.